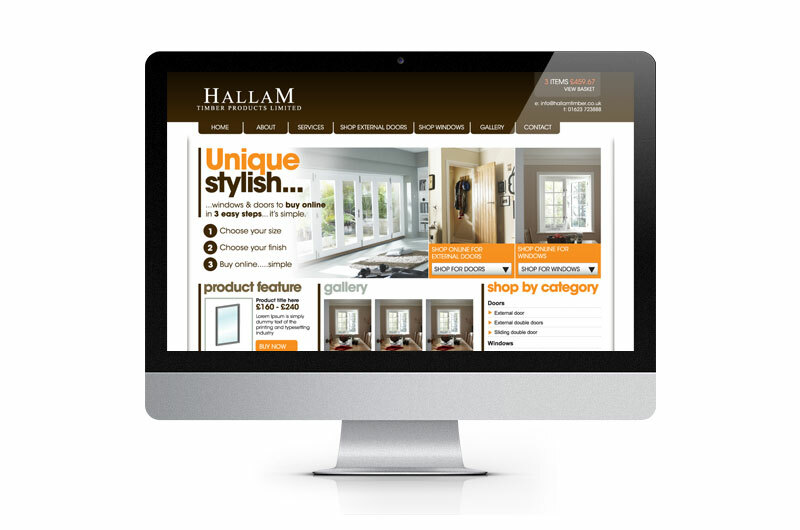 Hallam Timber Ltd required a website where customers could order bespoke windows and doors online. 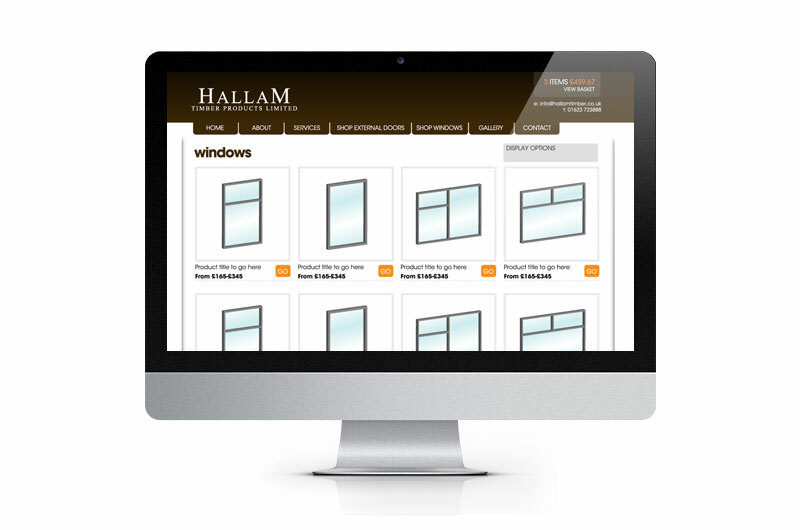 0ver 100 window and door illustrations were designed to support all product variations and styles. All orders were received by email confirmation to the Webmaster who would follow up the order by phone.